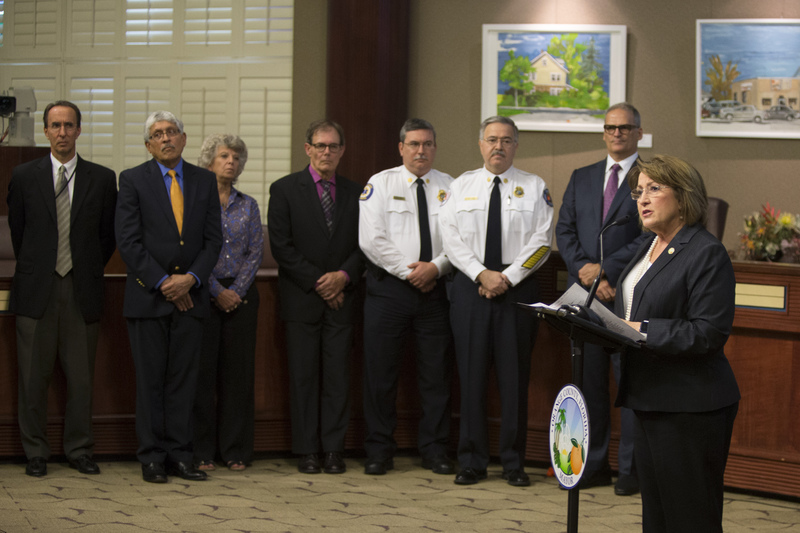 Orange County Government will be open for business on Thursday and Friday and advises residents to ready their hurricane preparedness supply kit. As of Wed., Sept. 6, Orange County Public Schools will be open on Thursday and Friday. Download Orange County’s news and information apps free on Apple and Android devices, to receive emergency information and to stay informed before, during and after a storm, www.ocfl.net/apps. Water – Orange County is aware that some residents have had difficulty locating bottled water. Residents are reminded that tap water is an excellent option and can be stored in containers. Bath tubs are also a great means to hold larger amounts of water. Shelters – Orange County is closely monitoring the path of the storm, decisions regarding the opening of any shelters will be announced once there is a better determination of the path and its impact. This is likely an announcement that would come closer to Saturday morning.